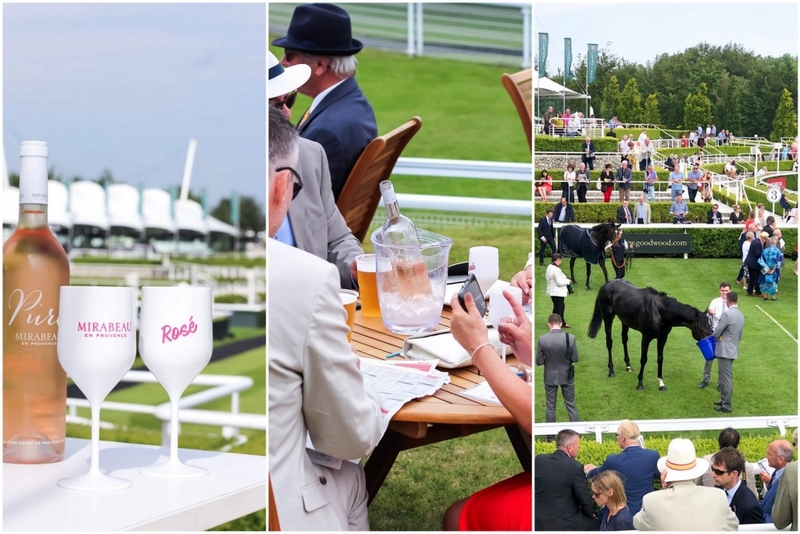 Regarded as the most beautiful racecourse in the world, home to the Qatar Goodwood Festival, we are very happy that our Pure Provence Rosé is being served during the prestigious horseracing events. 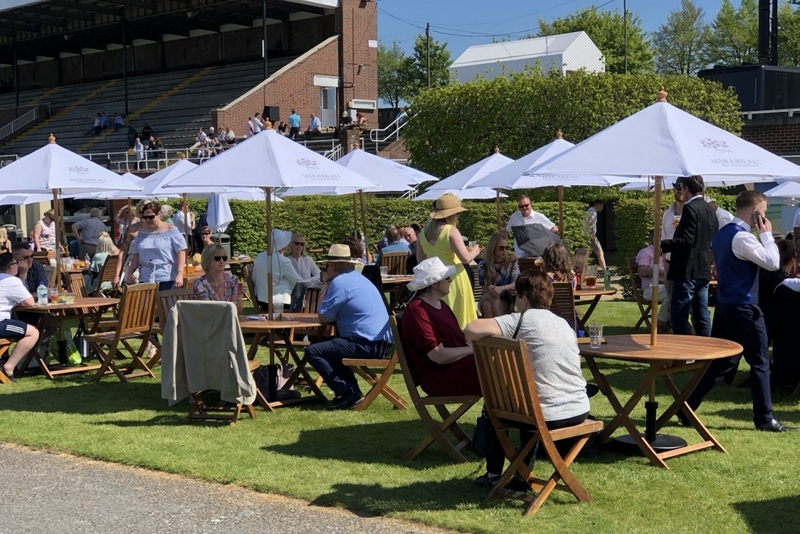 Whether visitors are in the Richmond, Gordon or Lennox enclosure, they can always find a nearby bar to enjoy a chilled glass of this delicious cuvée. 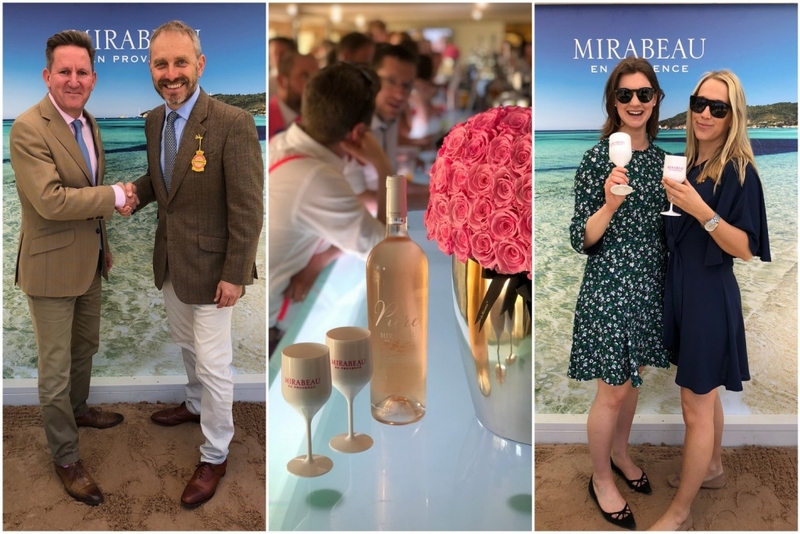 You are also welcome to join us for a glass (or magnum) of rosé at the Mirabeau-sponsored Furlong Bar, and to take part in our fun competition to win a 3L Jeroboam (or a runner-up bottle of gorgeous pink bubbly) to share with your loved ones.